Being a one woman business, or, #solopreneur can be tough. But it’s also exciting, because we get to run and manage so many diverse aspects of our small business. One such aspect is that of – Website Design & Branding. While on a budget. And getting it all done by yourself. It can appear to be a tremendous task to take on, but with a little bit of inspiration, and lots of googling (and cups of tea), we can certainly come out the other side with a fresh new blog branding & design – and all on a budget! And as a bonus, you also have the satisfaction (and creative freedom) of having done it all yourself. Many small businesses are choosing to buy digital graphics, clipart and stock photos & blog branding kits to do their own blog branding. 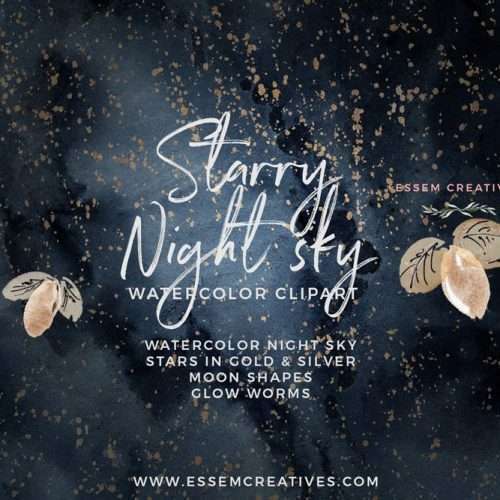 Armed with some inspiration from Pinterest, and with premium high resolution graphics on hand, you too can take the plunge and get this project done! I had the opportunity to interview one such business owner, Emma Jane, of Atalya Designs. 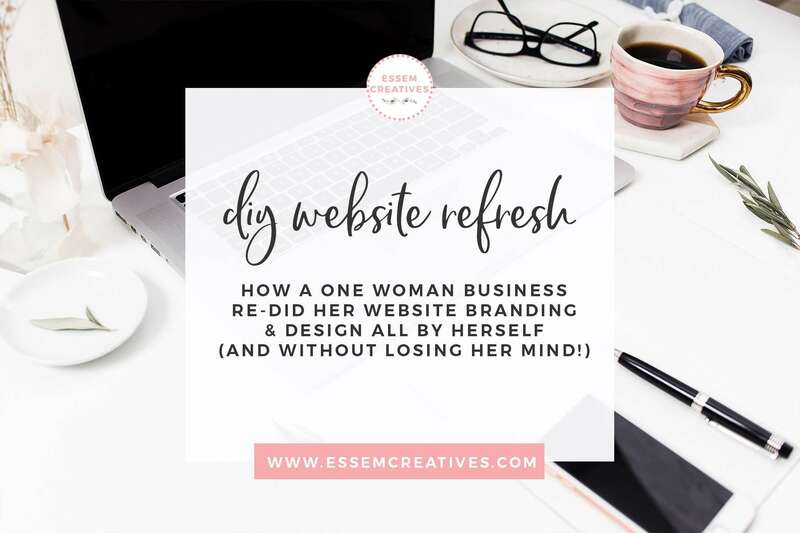 She recently did a brand refresh and redesigned her website to reflect her new branding. 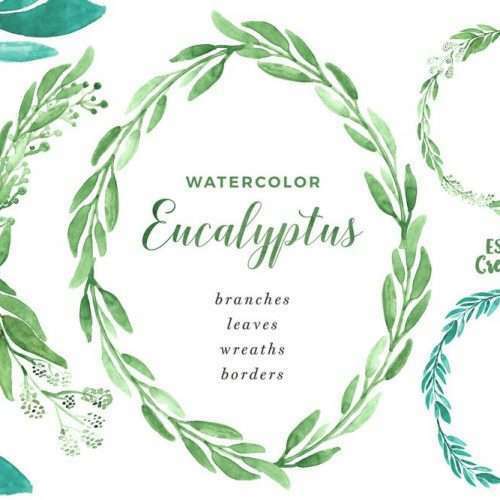 She used this set of Watercolor Greenery Clipart for this project. Let’s hear what Emma had to say about this process once she was done with it! She has also kindly given lots of tips & encouragement to other women who are planning to take the same route for their web branding. What prompted you to redo your website? To be honest, I thought it was looking a little bit jaded. I’d created the website over 9 years ago and hadn’t really updated it as I was always creating and adding new handmade products, so the website design took a back seat. It looked nice to me at the time, I had used my favourite colours of mauve and purple but the longer I kept viewing it over the past few months the more I was determined to update the site and myself. I wanted it to look more professional, less homemade and more enjoyable to view and browse through. Something clean, fresh and feminine. I also wanted to change the product photographs, the images always appeared grainy and not very appealing. I knew I needed to change and upgrade how I was doing things. How did you choose the graphics for your branding elements & how did you use them? 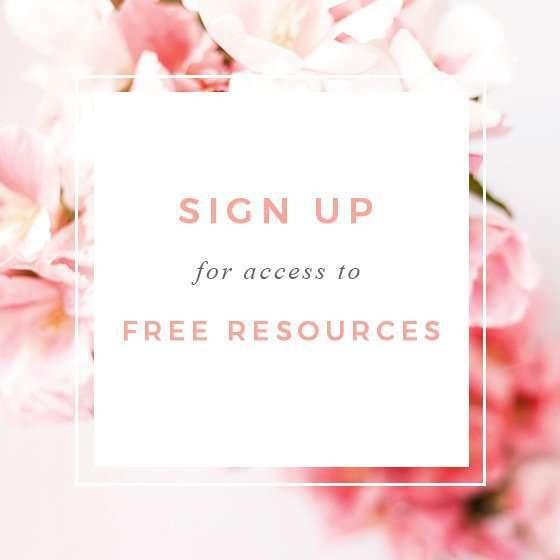 Once I’d decided to update the website, I began browsing for some free website templates – I use Dreamweaver to upload my site, so I wanted an easy to use basic template that I could edit and amend myself. I knew I wanted a more clean feel, so a white background was my main criteria. After choosing the template, I then browsed Google for some design elements. I was looking for website graphics, at first I tried to search for free web based graphics for commercial use, but I couldn’t find anything unique. The images or graphics all had great options and nice pictures, but I wanted something that I could use all over my website that wouldn’t look like I’d cropped and pasted different images together. When I came across your beautiful website and stunning design elements, I fell in love. I stopped searching right away as I knew I had found exactly what I was looking for. I also loved the ethereal quality and the pure love that resonated from the watercolours. Realising I would be buying from another business woman also helped finalise my decision, there’s nothing more satisfying than buying products from someone similar to yourself. My only difficult decision was which graphics to choose! I adored them all. In the end, I chose the leafy florals of blue, grey, green and dusty pink. I began having ideas of where to put the graphics straight away, and I couldn’t wait to get started on my new site! Wonderful! To be honest, I love creating and designing websites, but my knowledge only stretched so far and if you don’t have the right design elements it’s difficult to create something unique and special. So finding your watercolour graphics really spurred me on and made my creative heart take over, I would often stay on the computer for over 6 hours without having a break, I couldn’t help but enjoy adding buttons, creating new menu images or tweaking the size of a leaf. Yes, I do sound a bit crazy don’t I? It all added to the fun and excitement of updating my site. I would play for hours. It was my favourite part to be honest. Adding product descriptions, gemstone healing properties or pricing options isn’t that fun at all. What was it like taking all the product photos? Hard work but satisfying. I had a goal and I wanted to reach it. I knew my product photo’s lacked luster, they seemed grainy and often appeared too dark. I also knew that the product images sold the design. If the pictures didn’t look like the actual product then the customer would be disappointed with their handmade gift. I had a lot of product pictures to get through, and the weather in England isn’t always great – so I had to make sure the sun was shining to get the most optimal photo, I just took my time to be honest. Taking photos of about 4 to 5 products every other day (that means about 75 – 110 images per day! ), maybe a few more if the weather stayed good. I’d then download all my images and save them for another day. I’d open my photo editing app and start work, cropping, resizing and brightening images. After another few days I’d add the new images to my new site, and I slowly began to fill up the new website with nicer photo’s, they looked pretty so it spurred me on to keep going. 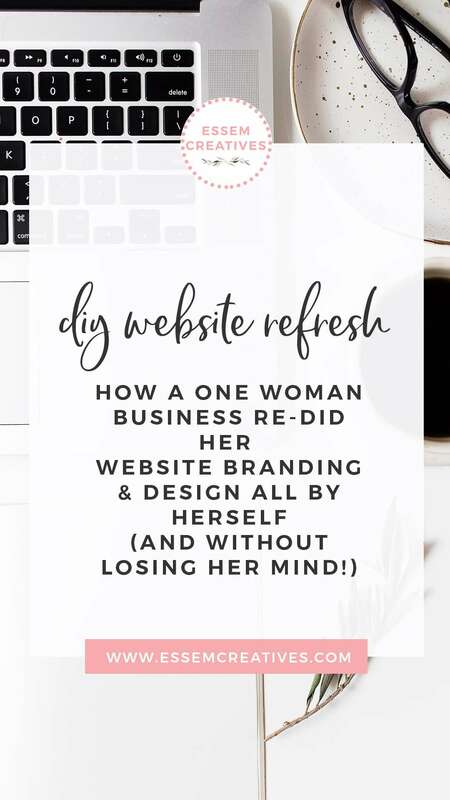 What would be your tips to someone who wants to do a website refresh / blog branding?